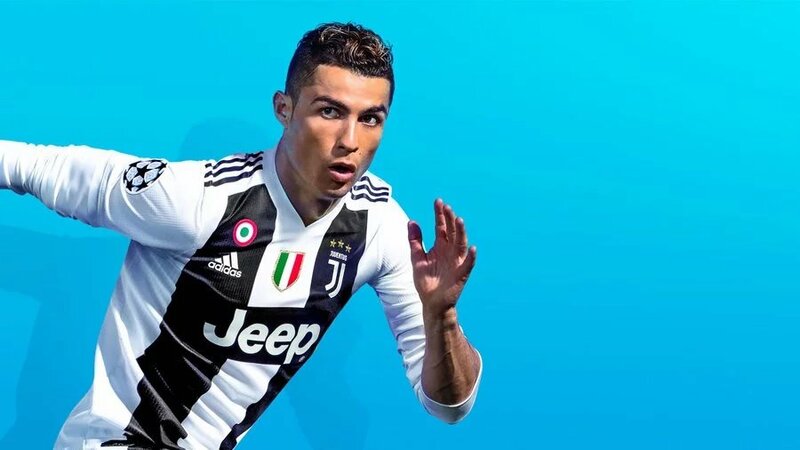 Sega just released two new TV commercials of the upcoming Yakuza-meets-Ace Attorney game Project Judge, known in Japan as Judge Eyes. The commercials show the typical pre-release standard of Yakuza games, with one focusing on gameplay, and the other showcasing the story. They’re fairly brief, but Project Judge looks awesome, so they’re probably worth thirty seconds of your life in total. The story commercial also includes the theme song by Leandros, which is really good. 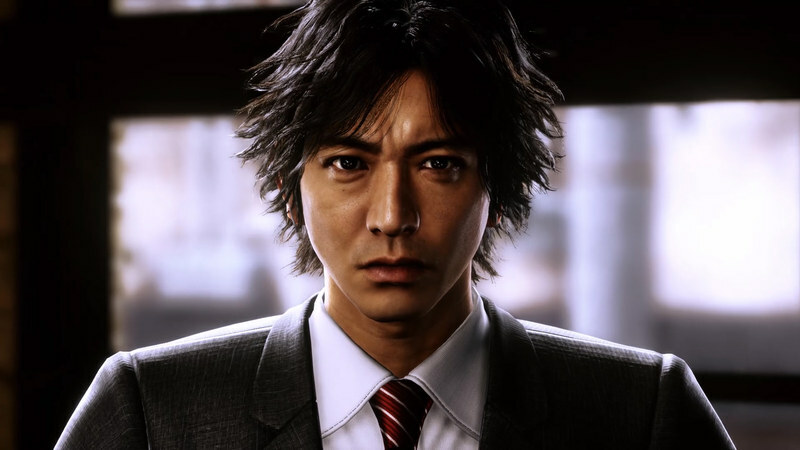 If you’re unfamiliar with the game, Project Judge tells the story of private investigator Takayuki Yagami as he juggles day-to-day infidelity cases and follows the tracks of a ruthless serial killer. It’s set in Kamurocho, the fictional version of the red light district of Kabukicho in Shinjuku, Tokyo. If the name rings a bell, it’s because it’s exactly the same setting as the Yakuza series. You can watch both commercials below. If you want to see more, you can also check out the opening cutscene, the full version of the theme song, and a recent batch of screenshots. You can also download the brand new demo from the Japanese PlayStation Store. Project Judge launches exclusively for PS4 on December 13th in Japan and next year in North America and Europe.